Mexoryl®-based photostable, broad spectrum UVA and UVB filtering system with added long UVA protection. Mattifying formula to prevent against shine. With soothing and fortifying Vichy Thermal Spa Water. Unique texture, easily absorbed with “blotting effect” resulting in no shine. Winner of the Cosmopolitan Beauty Awards 2012 – Best Facial Sun Protection. Have you tried Vichy Capital Soleil Mattifying Face Fluid Dry Touch 50+? 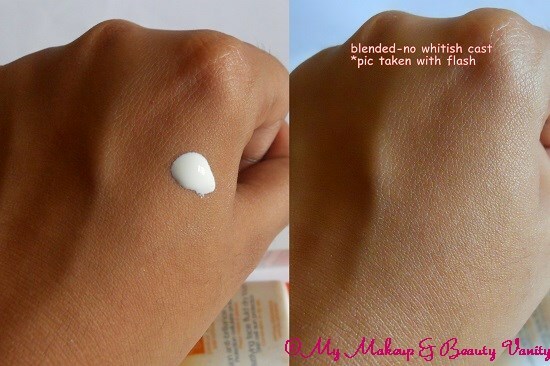 This keeps matte skin for long!